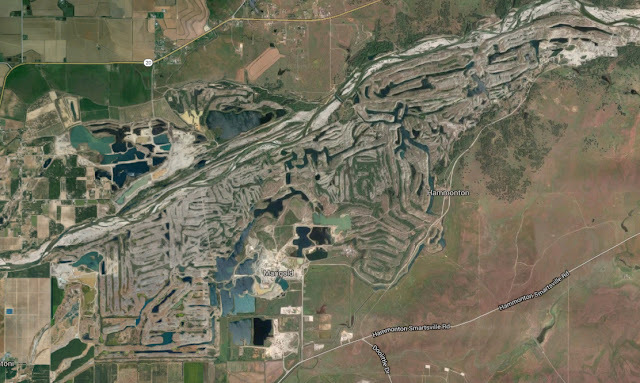 The Yuba Goldfields is a controversial area that I've been thinking a lot about lately. My dilemma with this particular area is that I want to share it with the world but at the same time I don't want the world to disturb the limited natural resources that are there. There are very few ponds in the public lands and if everyone started showing up to fish these ponds it would ruin the Goldfield experience. After thinking long and hard about this, I have decided that I will no longer post anything related to fishing the Yuba Goldfields. The Yuba Goldfields is a mixed bag of private and public land rights with a long history of the legal access issues. 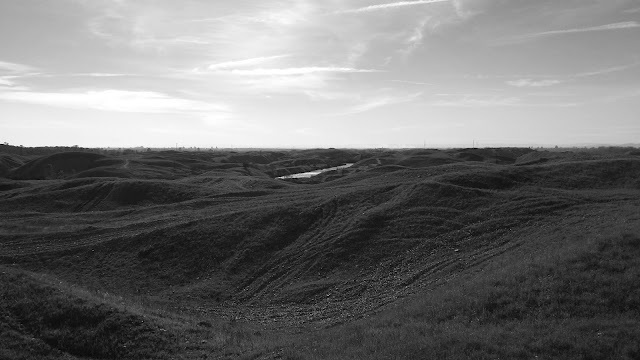 There are hundreds of dredger ponds in the Yuba Goldfields but only about 10% of the ponds are on public land. Game wardens do patrol out there and if you're not where you're suppose to be they will cite you a $400+ trespassing fee. There are several ponds within the public boundary but only four or five small ponds hold gamefish. The ponds that don't hold fish in the Goldfield I call "dead ponds" because they only host small bait-sized fish species. Within the public boundary I have found significantly more dead ponds than live ponds. For the past few years I have been observing the culture of fishing the Yuba Goldfields through social media. Questions asked about the Goldfields were often left unanswered and those looking for access were generally deterred with stories of trespassing violation fees. The small group of anglers who chose to answer the questions were keeping the Yuba Goldfields a secret and within good reason. 10% of public land isn't much and with only a few fishable ponds, I consider this a sensitive area where one too many anglers can shift the ecological balance. With this revelation in mind, I will no longer be writing about the Yuba Goldfields.